Last year, Valve started dropping a hammer on gambling sites selling Counter-Strike items. 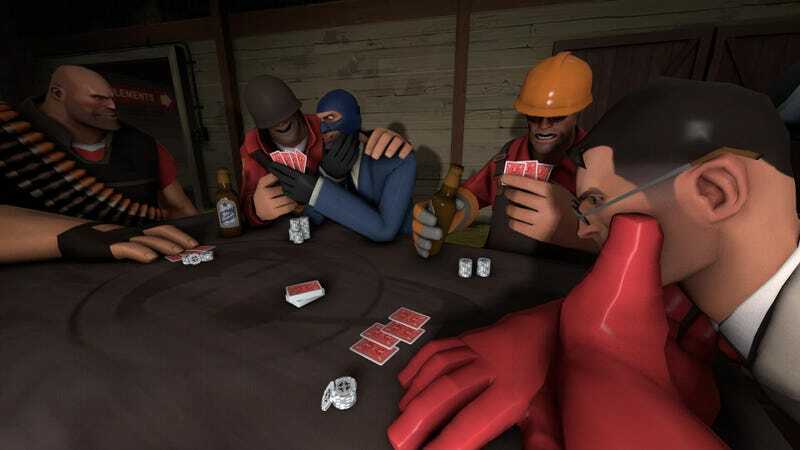 This week, the same process has begun for Team Fortress 2. Those sites, like the CS ones, are shady af. It’s a solid recommendation.